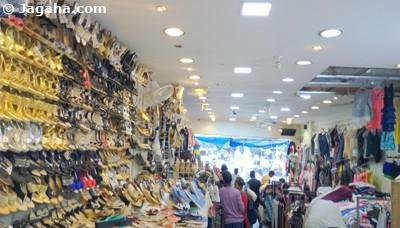 Buying a shop for sale in Mahim or in other areas having retail properties in Mumbai needs to consider many different factors. More specifically, anyone thinking about starting a retail business at any chosen property site mainly looks for three important factors location, initial investment & potential for future appreciation. 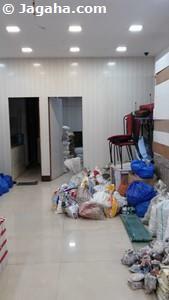 Not to mention, for retail properties in Mumbai, access to consumers and employees is also extremely important. 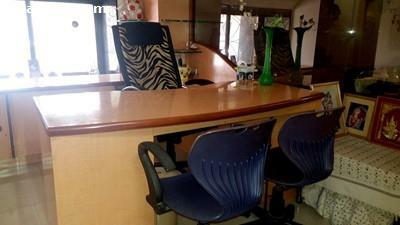 Mahim being such a good mix of all three attracts you to buy a property. Mahim, historically home to fishermen is one of the seven islands that originally made up Mumbai. Mahim is populated to this day with both the elite class as well as the likes of fishermen making it an area of cultural diversity. The fishermen known as ‘koli’ in Marathi, live off the coast of the Arabian Sea. Mahim is surrounded by Dharavi which is a hub to small industries and the leather export industry famously approached by many for business and export. 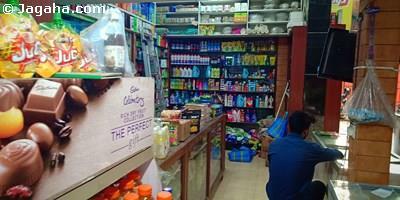 Dadar is to the south east and also is known as a market in Mumbai for goods such as wholesale food and retail items. Bandra, home to all designers boutiques and many of the city’s richest citizens is to the west. One factor that needs to be looked after when buying an Indian property, but especially properties in Mumbai, is whether or not the respective property site is well connected. 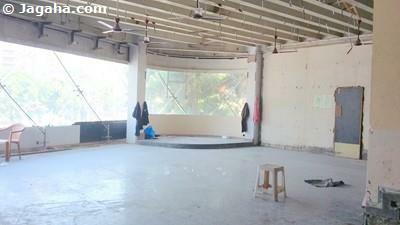 And commercial properties in Mahim certainly are. Mahim is well connected to western, central and south Mumbai by road and railways. Mahim Railway station is on the Western Line as well as the Harbour Line of the Mumbai Suburban Railway. It is also near to Dadar which is the junction for the western and central trains. Mahim railway station is quite big with six platforms. 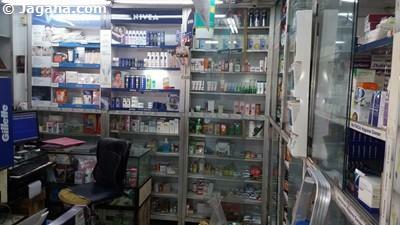 Mahim has many shops, small restaurants, cafes, grocery stores, garment stores, bakeries, etc. 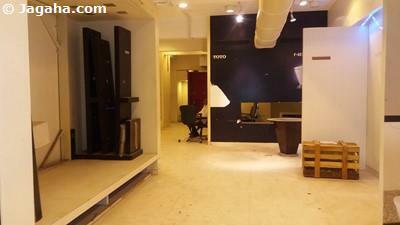 Mahim has a mix number of both residential and commercial properties in Mumbai. The swankiest areas would be off of Lady Jamshetjee Road and Old Cadell Road, which would be great locations for Indian property seekers looking for shops for sale in Mumbai. 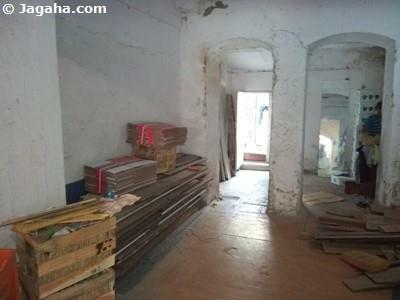 Another notable property site would be Makhdoom Ali Mahimi Road that is home to a very famous Mahim Dargah and St. Michael’s Church attracting the spiritual crowds with markets and food restaurants around. Both religious places welcome hundreds of devotees everyday giving Mahim, as a commercial property site, good commercial value as well as opportunity for business in a peaceful surrounding. And hence why one should consider their next property in Mumbai to be in Mahim. It is very important to have your outlet or commercial showrooms in a busy area when looking for a retail commercial property for sale where your future property in Mumbai’s value would be price supported if located nearby both schools colleges and hospitals. 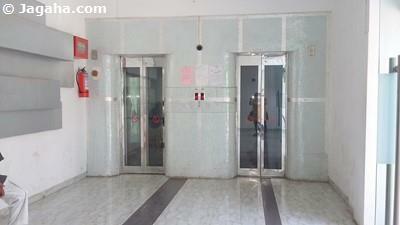 The hospitals in Mahim are Hinduja Hospital and S.L. Raheja Hospital. 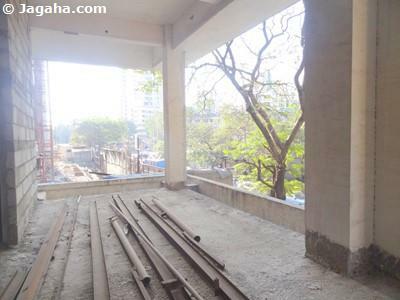 The colleges in this Mumbai property site are Xaviers Institute of Engineering and Victoria High School. 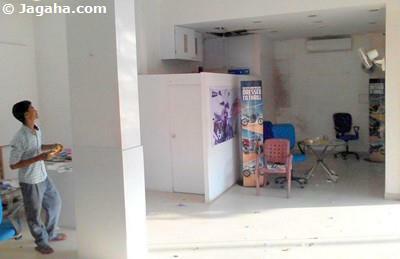 Is it possible that you are still reading and apprehensive about buying a property or shop in Mahim? Let us present you another reason i.e. potential for great property appreciation and a good return on investment likely. Having stated previously about Mahim’s religious diversity with churches mandirs and mosques and some of the best colleges and good connectivity, Mahim does have many tourist attractions as well. 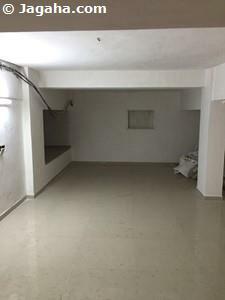 As a result, there are many cafes and bakeries that have chosen their commercial space for rent in Mumbai in Mahim such as Di Bella Coffee, The Beer Café, Café Coffee Day – Cadel Road, Café Coffee Day – Mahim LJ Road, Café Zam Zam, Café Irani Chai. It’s not just café’s, many choose their restaurant for rent in Mumbai in this property site with such restaurants like Chillies and 5 Spice that have been having a good run of business for many years. Mahim has developed noticeably over the last few years and anyone looking for Indian properties of commercial value either as investment or to buy shops for sale in Mumbai for one’s business should consider Mahim. 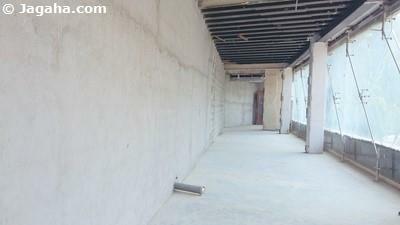 Mahim being a property site with many facilities and advantages, there is always a shortage between demand and supply. 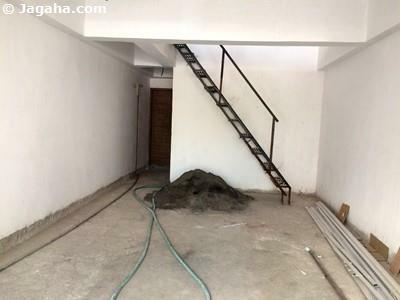 We encourage you to look at our website, Jagaha.com, and find properties in Mumbai of different budgets and in different size and in different property sites. 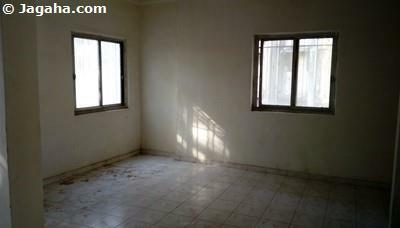 We at Jagaha.com provide the most premium properties in Mumbai with best locations. 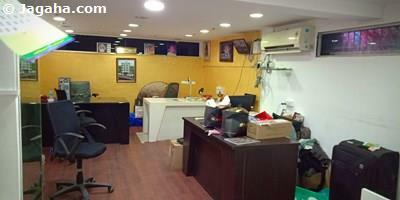 Jagaha.com has the most number of verified shops for sale in Mumbai and confirmed spaces in Mahim alone. We at Jagaha provide you an end to end solution for properties for sale under one roof. So make up your mind (our Mumbai commercial real estate property team can assist as well) and choose which properties in Mumbai would be be suited to be added to your Indian property collection. 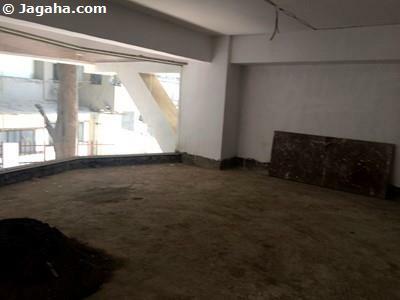 Once users have moved over from Magicbricks Mumbai and 99acres Mumbai, to Jagaha.com, they seldom go back as every property in Mumbai is verified and we have the largest number of properties in Mumbai. 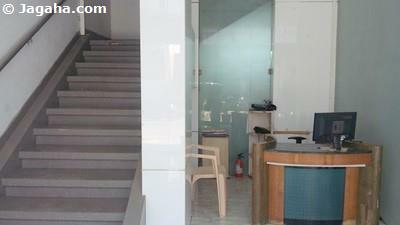 We than you in advance for choosing your next Indian property in Mumbai at Jagaha.com.